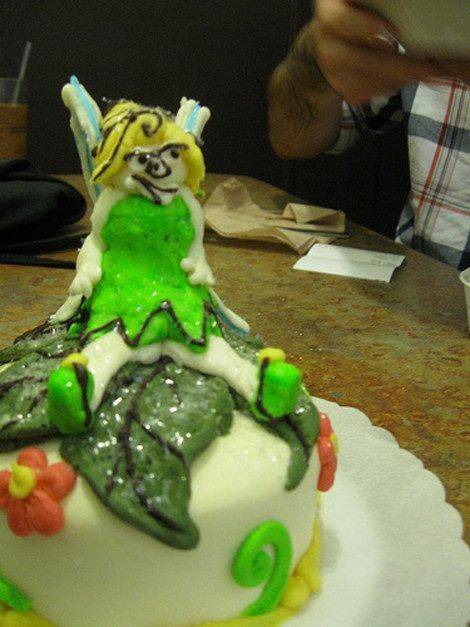 More like Pixie Poop! Ha. That making space for Pixie Dust would automatically activate it? 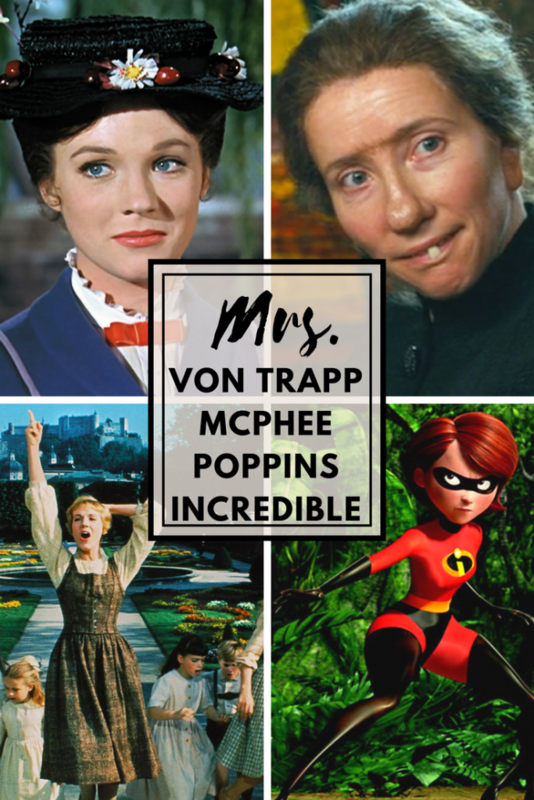 That I’d click into some sort of amazing Mary-Poppins/Nanny-McFee/Mrs-Incredible/Fraulein Maria hybrid? That this whole month would be one big, Neverland-worthy, life-changing, epic-fun, self-cleaning, swashbuckling parrrrrrtay? I mean, what else could I do with all that time if not create something magical and meaningful and awesome? I may or may not have laugh-snorted when I read that “It sounds noble” comment, actually. Oh my gosh. Made my day. I love your guts, Kris. Hopefully, by the end of the month (or the end of the week? ), I won’t view this whole experiment as one big Pinterest Fail. Better to try than to NOT try. Right? Yes. That is what I shall continue to pretend believe. 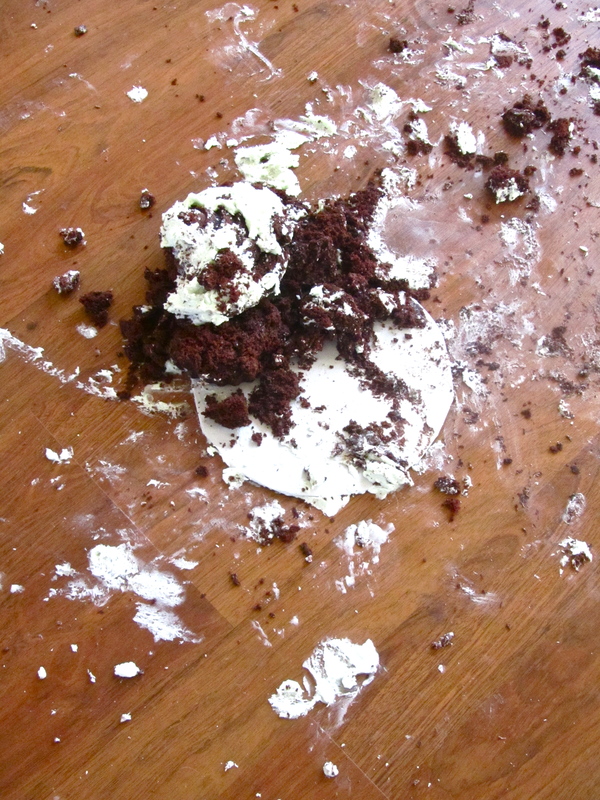 More on this cake-wreck later. Next post: What did you expect?